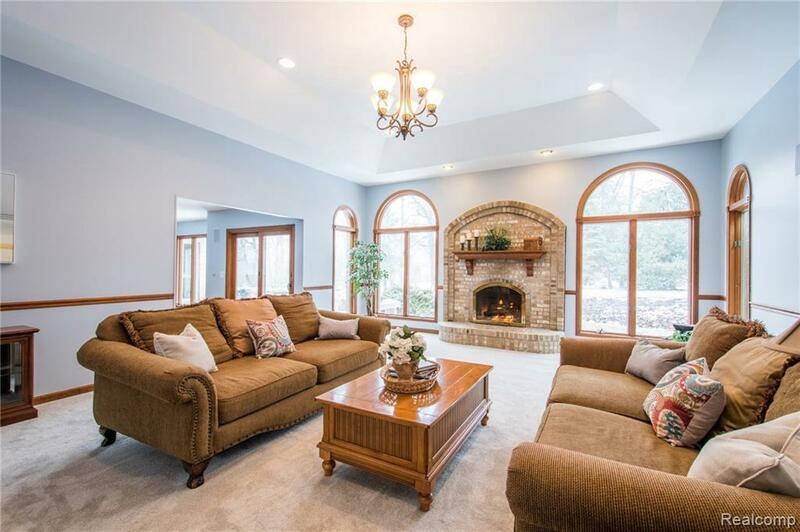 ATTENTION BUYERS THIS IS NOT JUST AN ELEGANT CUSTOM HOME, IT IS A LIFE STYLE in OAKPOINTE, NO SUB IN BRIGHTON CAN COMPARE! Featuring a Club House with Gym & Restaurant, Golf Course, Pool, Tennis Courts, Beach, Marina with swim and golf lessons available for the family. $35K IN BRAND NEW UPDATES! Quiet Court Setting. New Quartz Countertops, Sinks & Faucets throughout, New Carpet, Paint, Lighting, New Air Conditioner and Furnace. 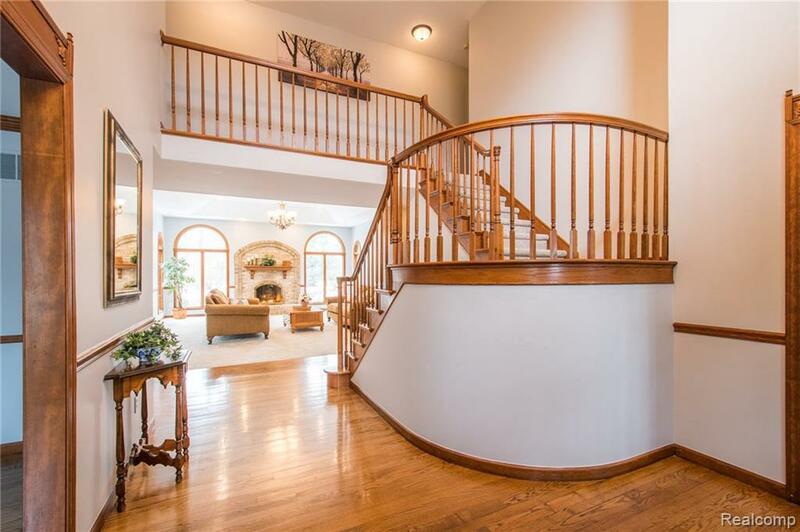 Soaring Foyer to Open Great Room overlooking koi pond and waterfall. Solid Amish cabinetry throughout. No cheap white wood or wood composite trim. Gorgeous sunroom overlooking courtyard. First floor Master Suite boosts a large Jacuzzi. Second floor family friendly with Large Jack and Jill Bedrooms and a playroom attached. Add to that a Second Master or Guest Suite. 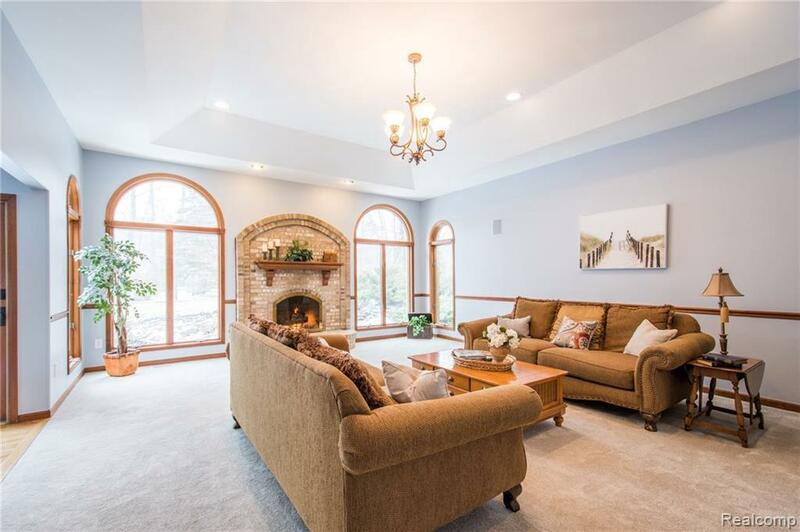 Fully finished Basement with Nostalgic Movie Theater. BRING OFFERS SELLERS NEGOTIABLE. Listing courtesy of Realty Concierge Group.